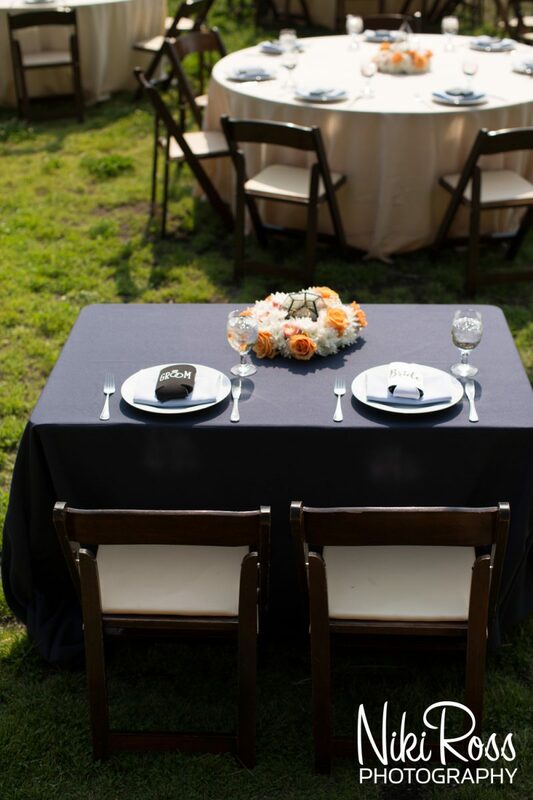 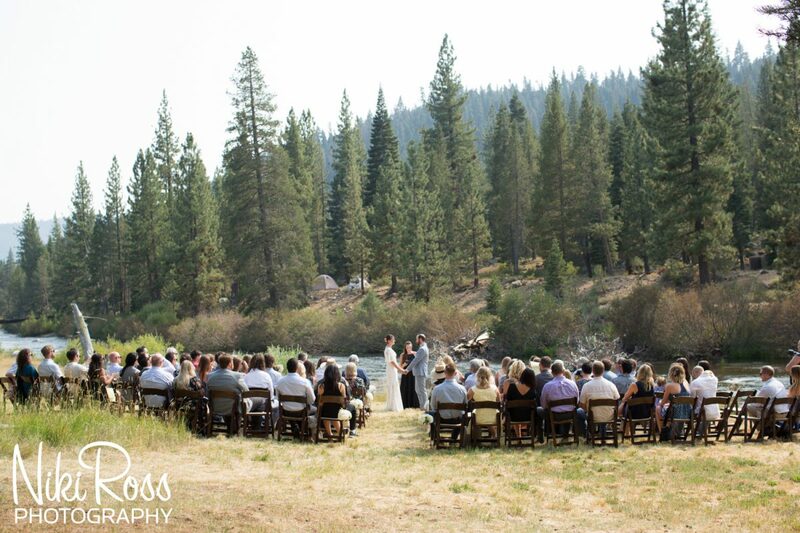 When a venue only allows two weddings a year, you know it is going to be something special. 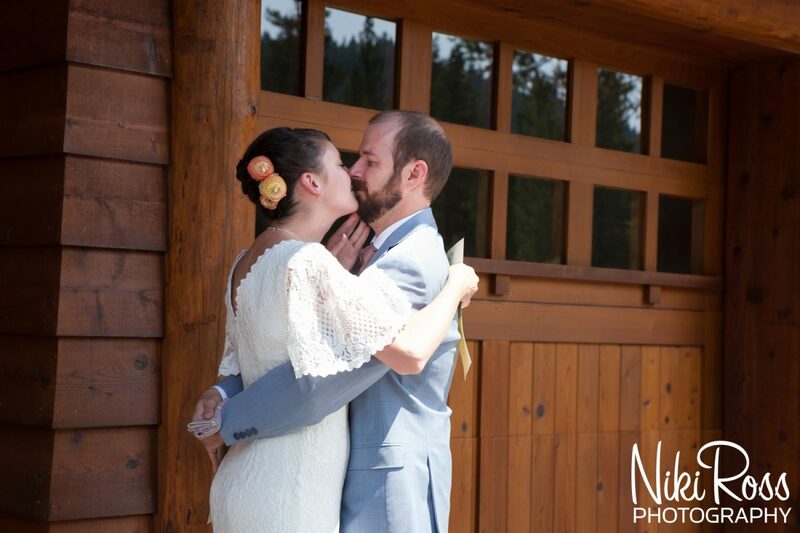 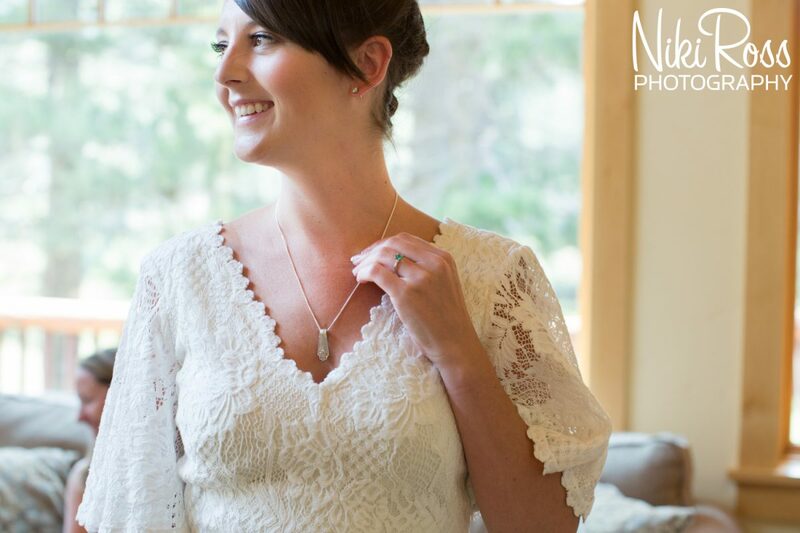 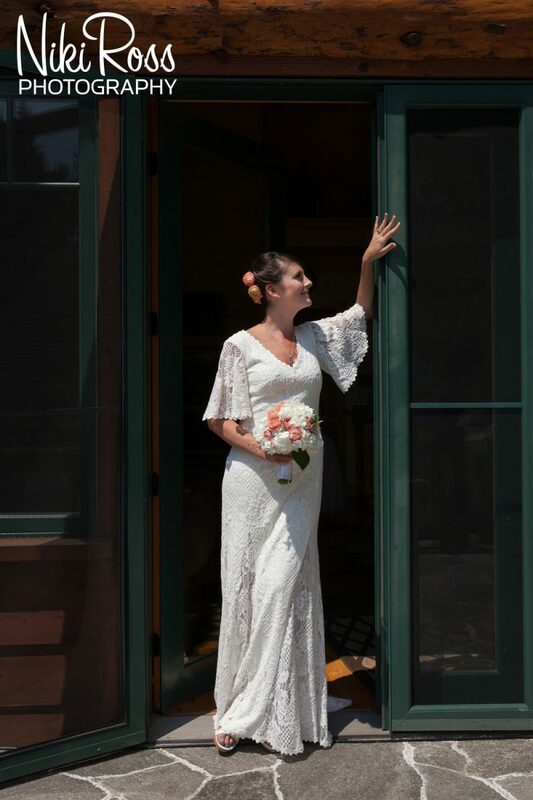 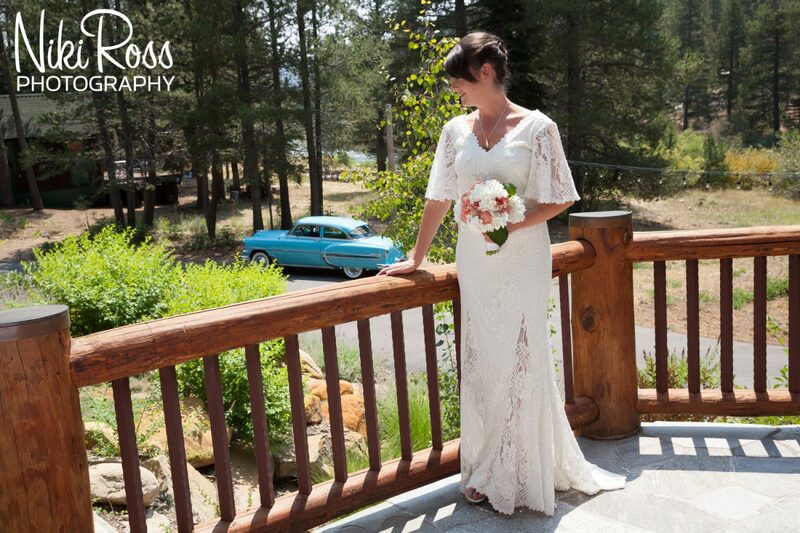 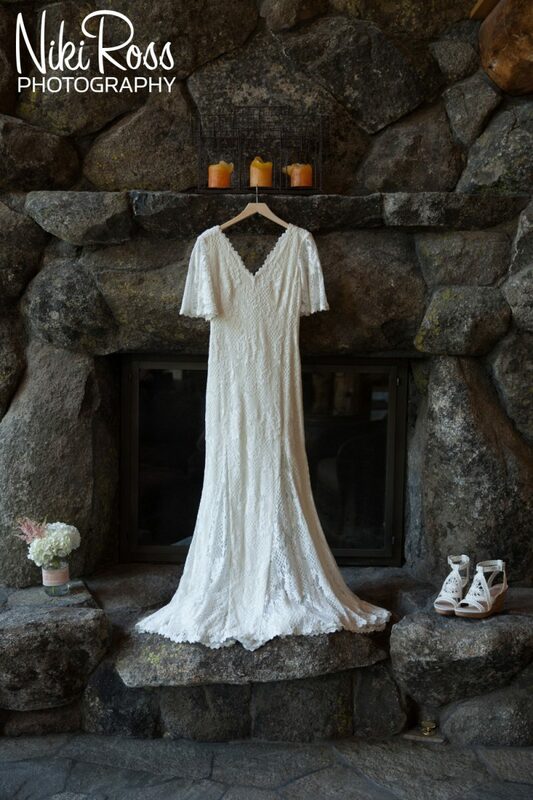 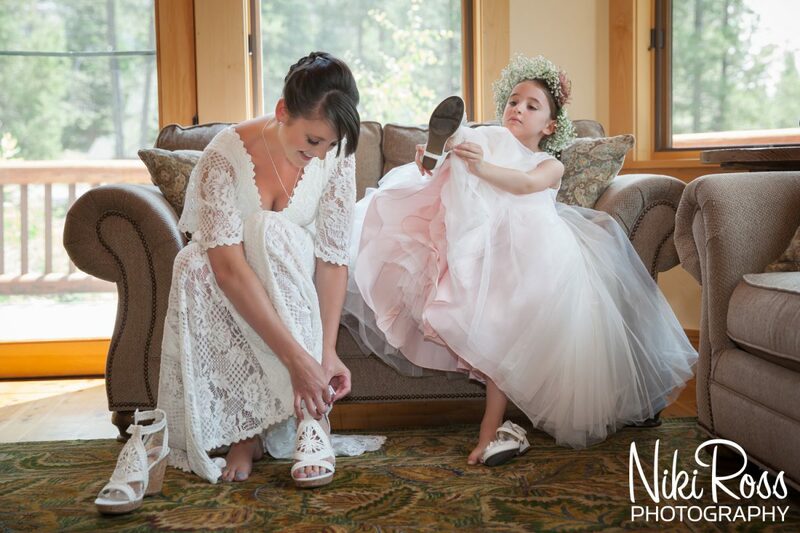 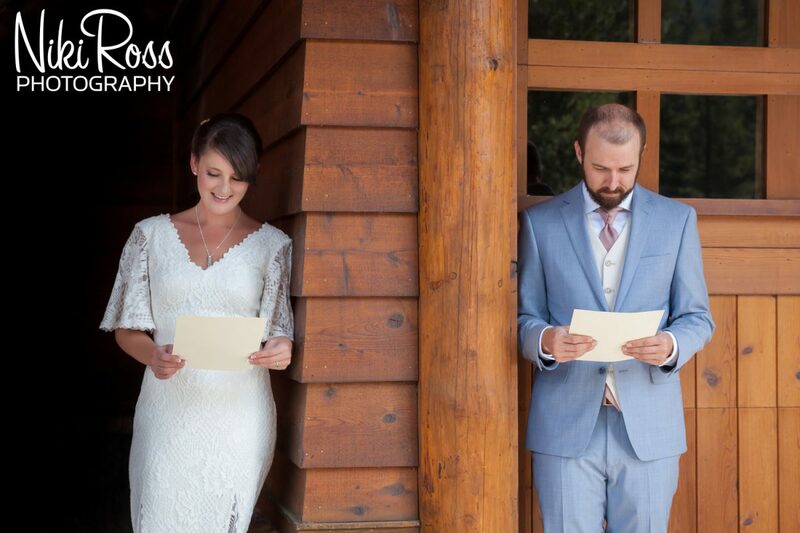 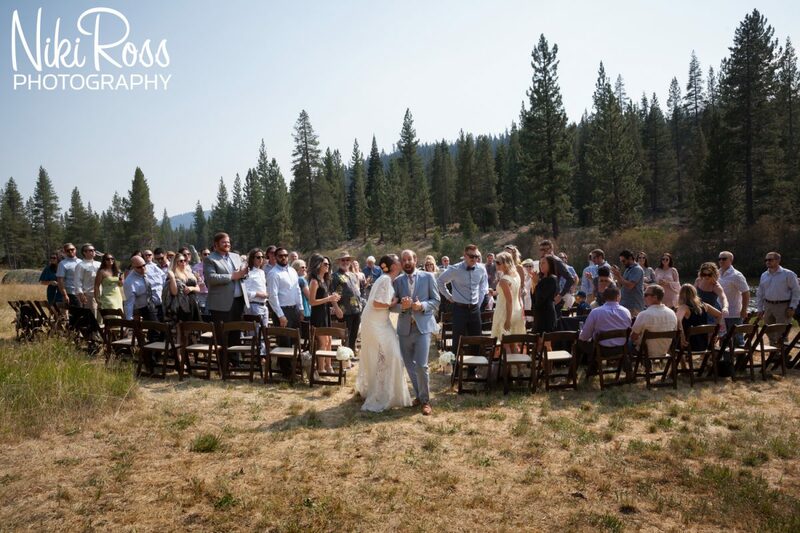 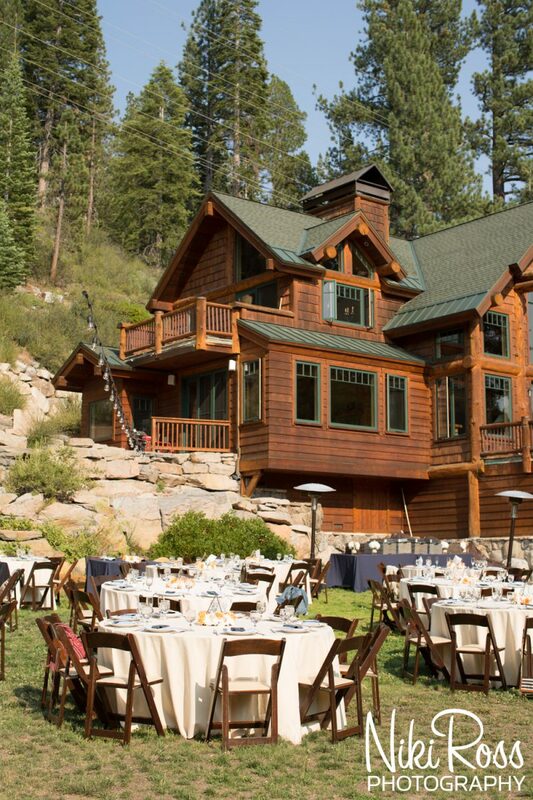 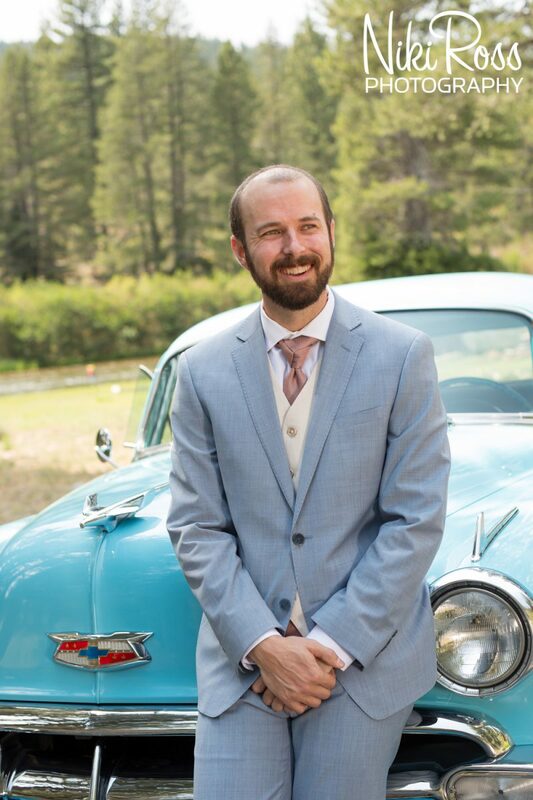 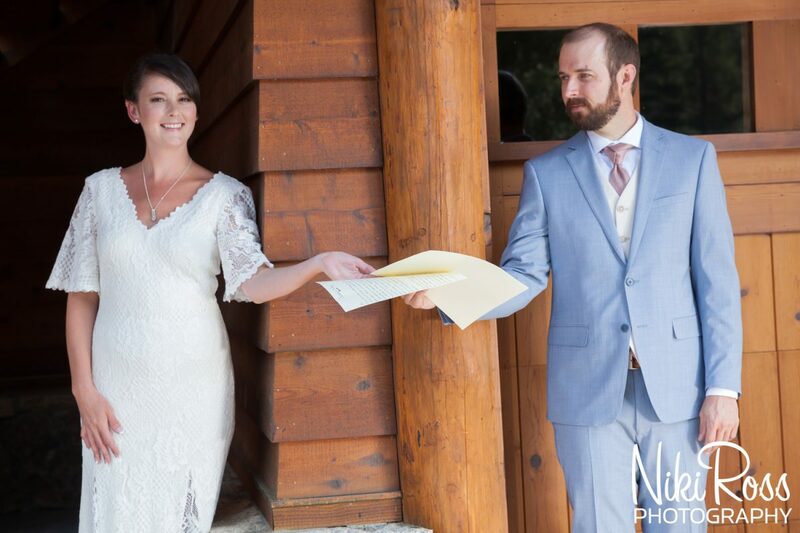 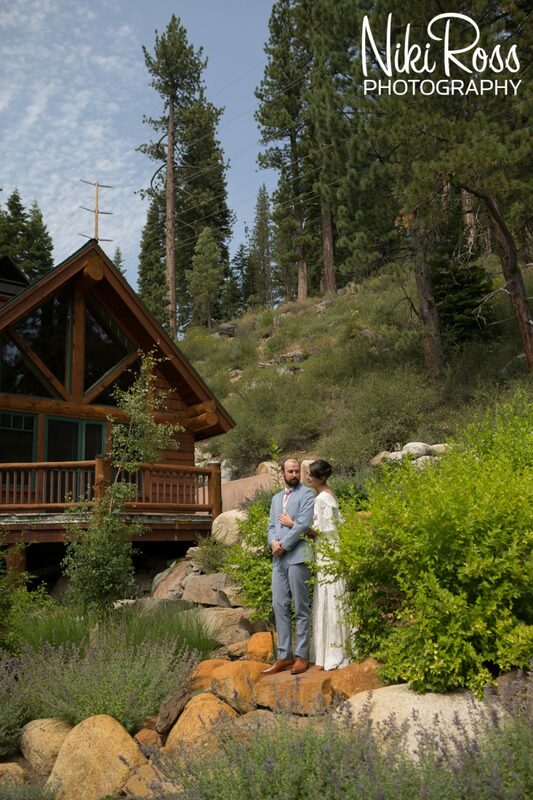 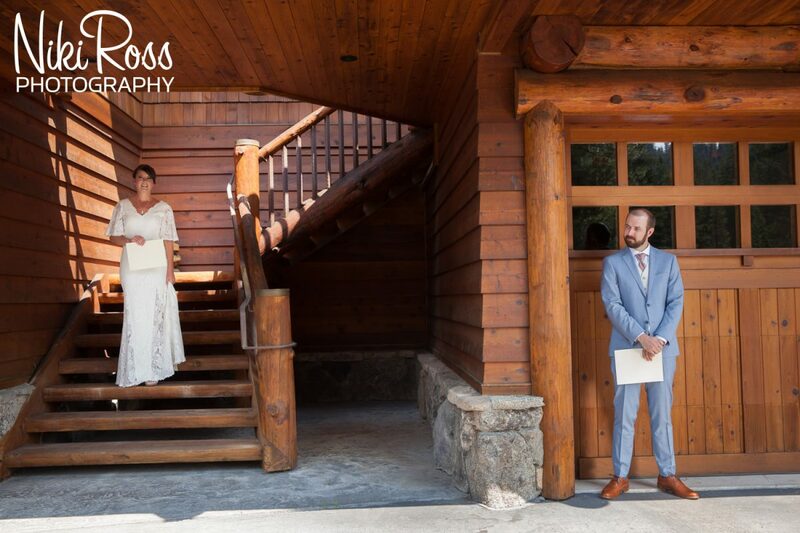 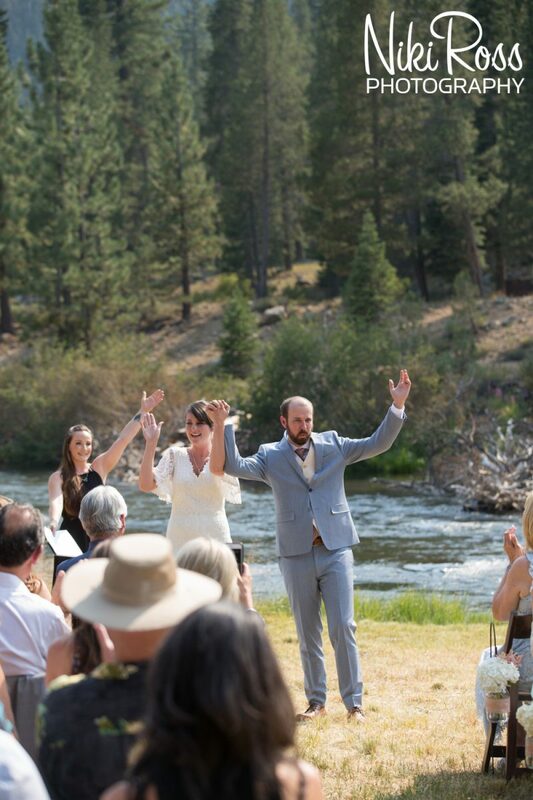 Deer Creek Lodge in Truckee CA is a private property and the perfect venue for a wedding on the Truckee River and Travis and Amy wanted just that. 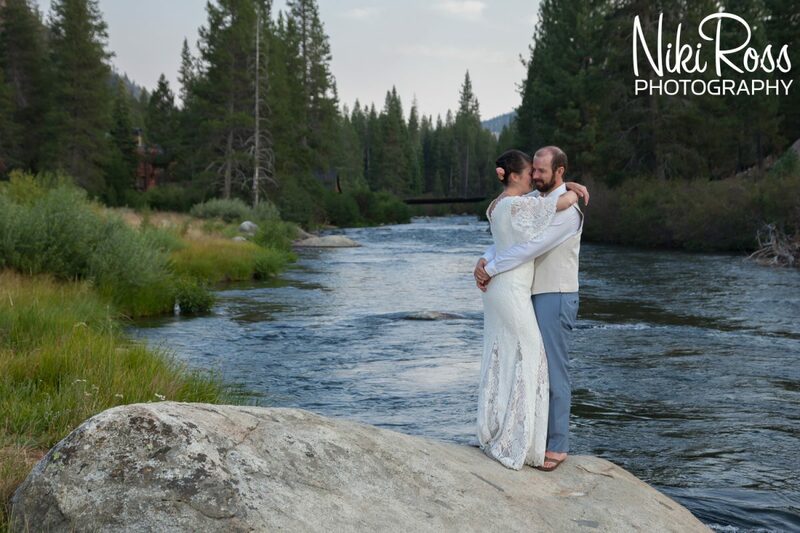 These two are one of the most relaxed couples I have ever worked with. 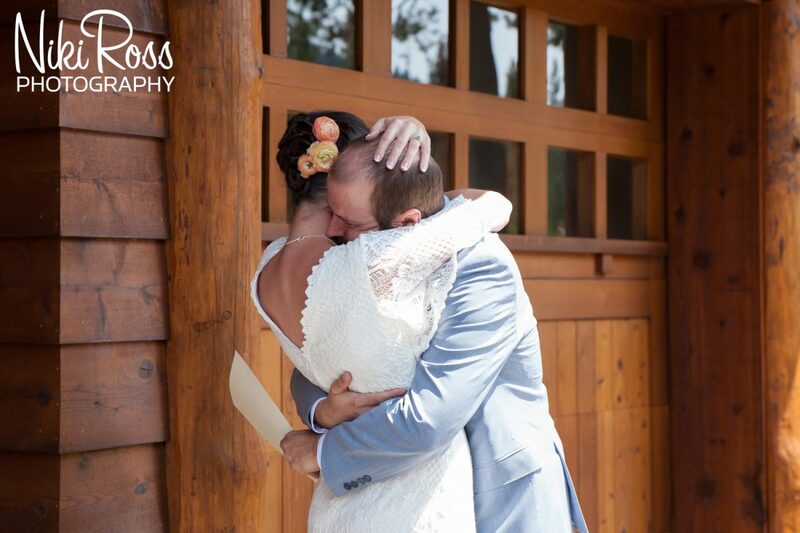 Their love for one another was such a joy to witness and capture. 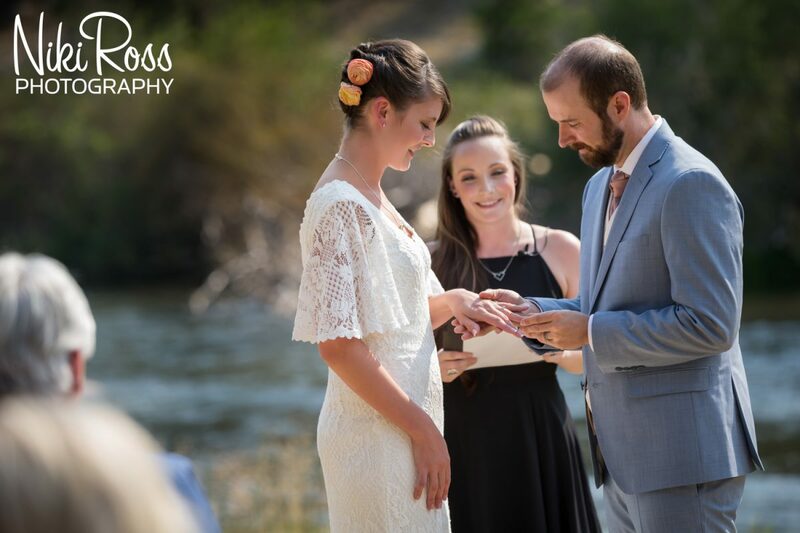 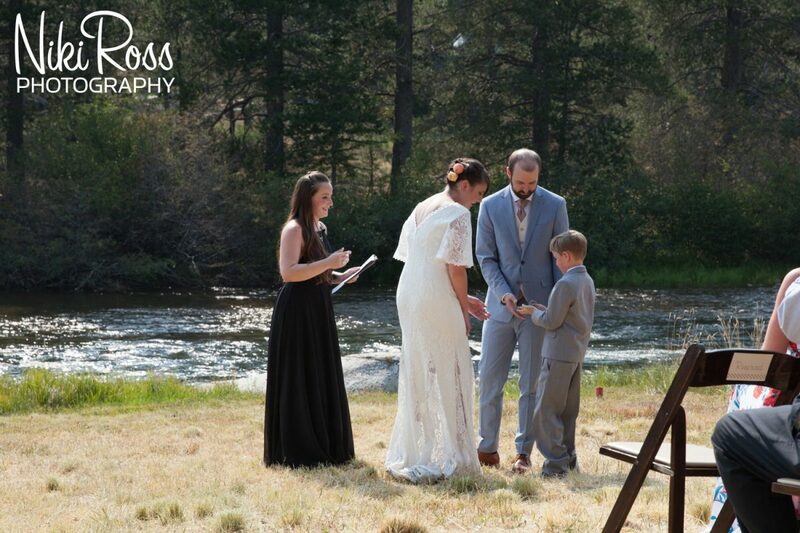 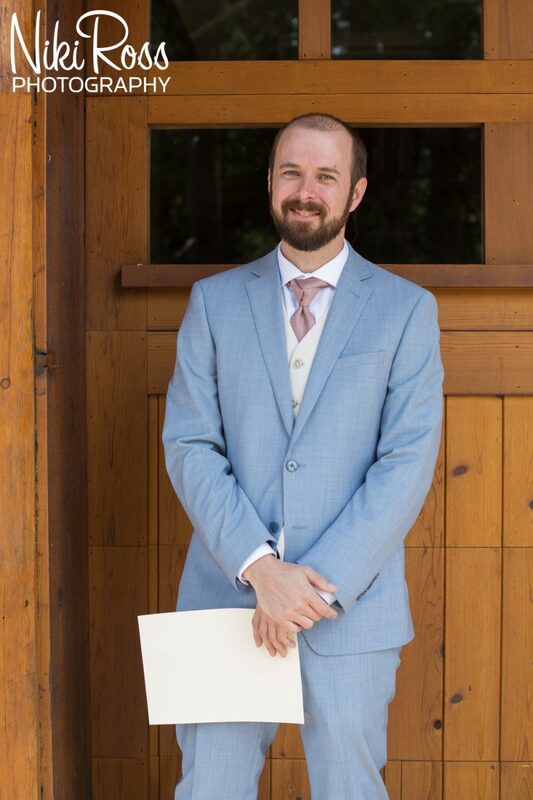 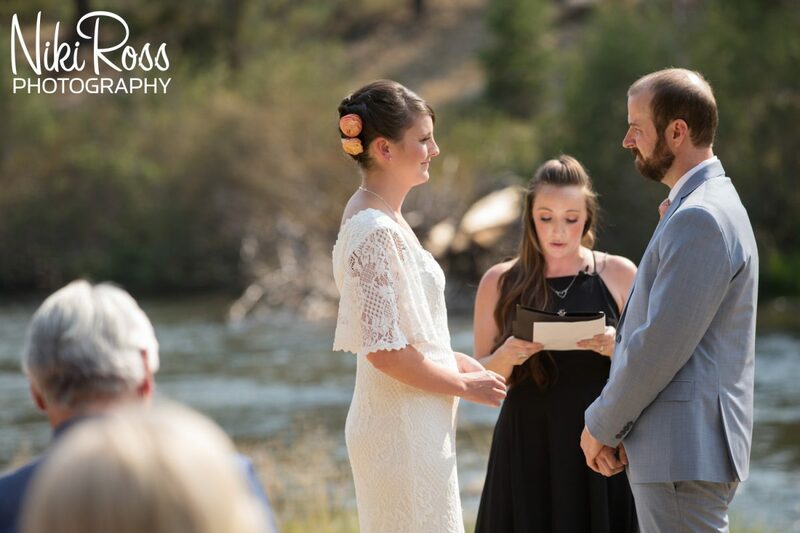 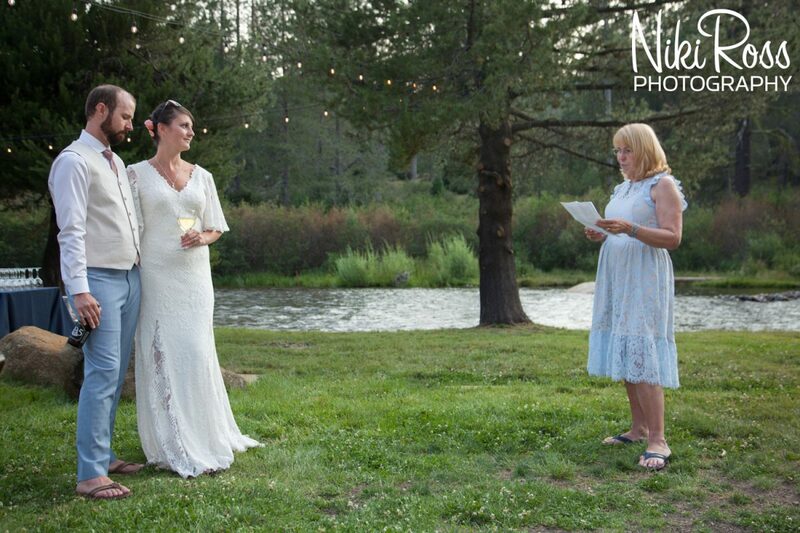 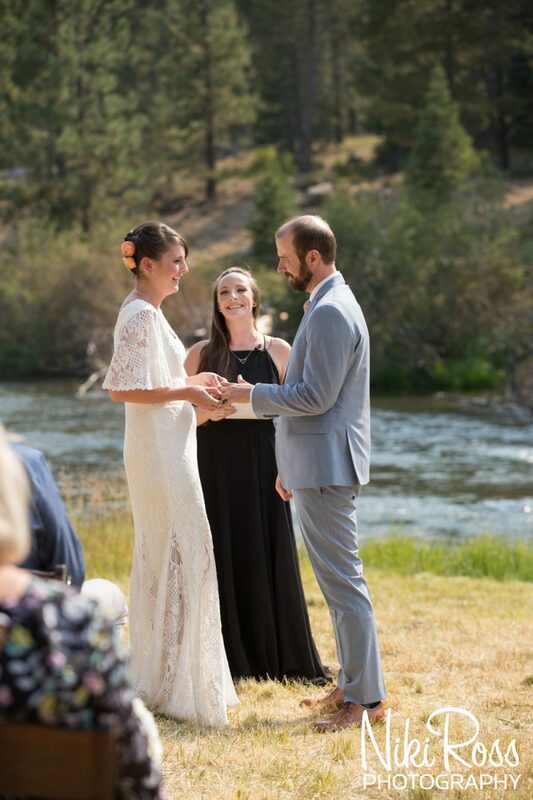 Their ceremony was short and sweet, officiated by the Amy’s Sister-in-laws Sister, right along the Truckee River, it was perfect. 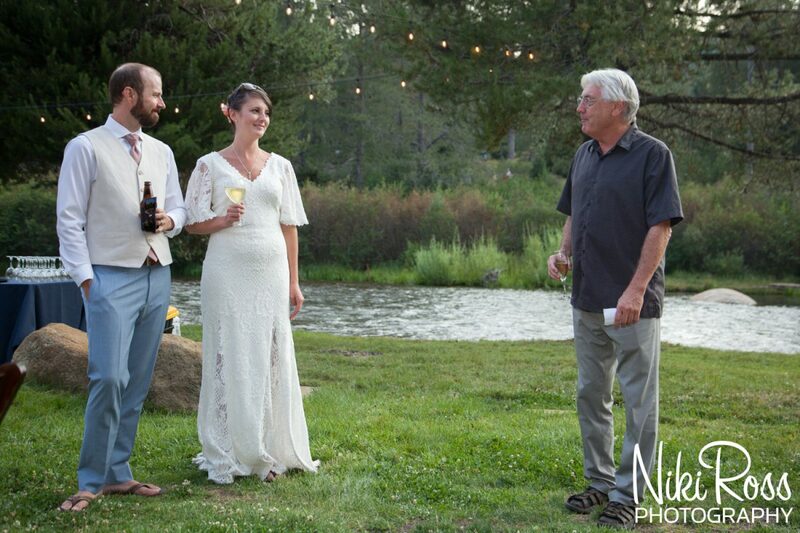 The reception was all about hanging out with family and friends. 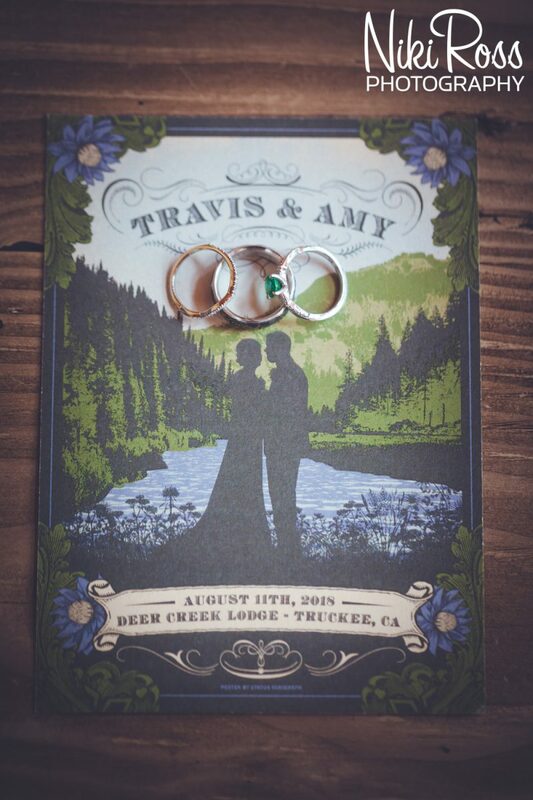 With no desire to do first dances or any of the typical wedding traditions Travis and Amy were about enjoying every minute of their time with their guests and little to no interruptions. 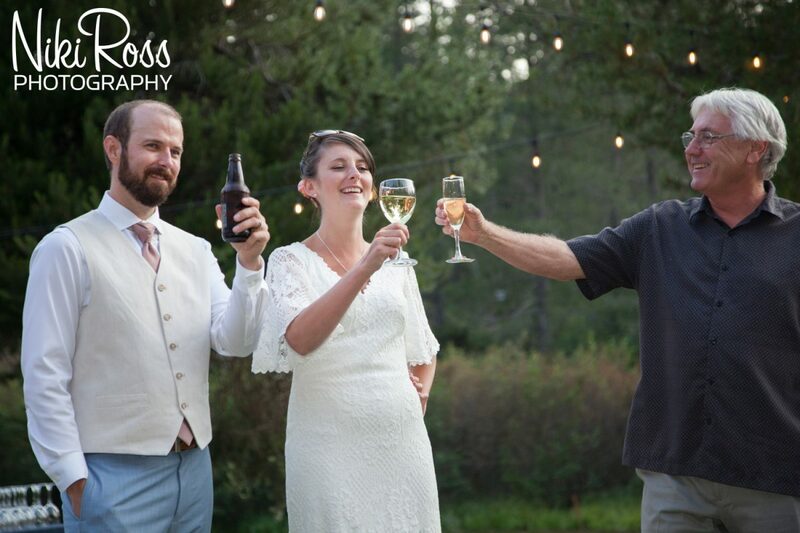 Of course their were a few people who wanted to speak on behalf of the newlyweds so their were a few toasts and I pulled them away for a quick end of the night photo session. 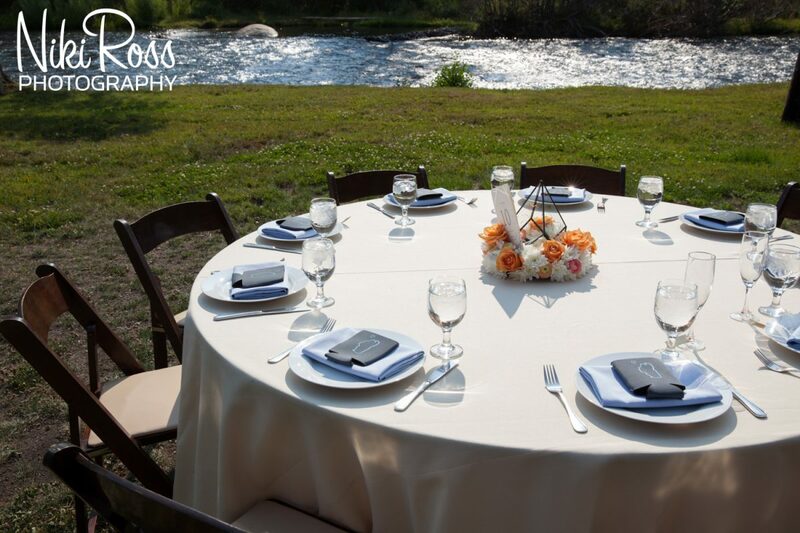 People mingled, played lawn games, enjoyed the view of the river, a delicious dinner by Blend and homemade doughnuts for dessert! 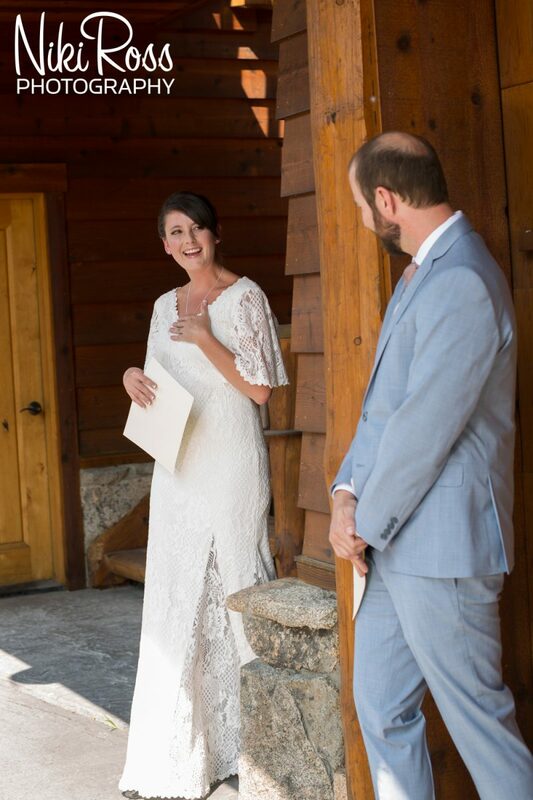 Wedding Coordinators with, Audere Events, kept everything flowing perfectly. 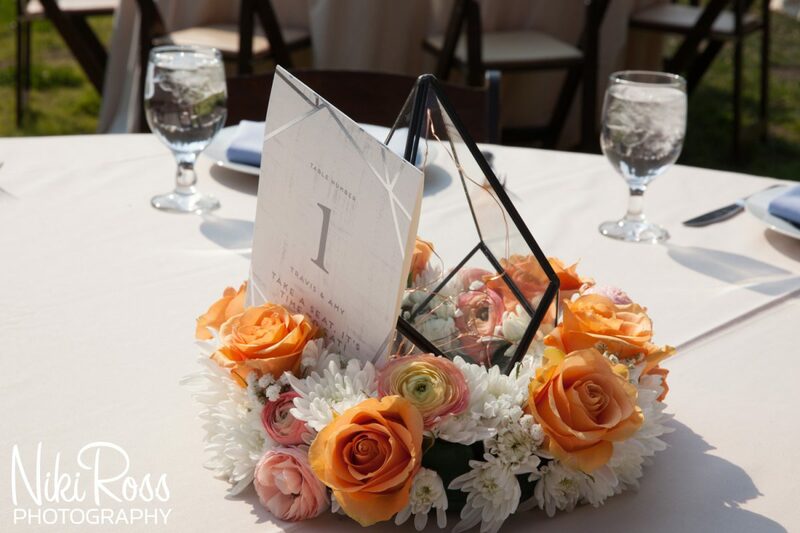 The decor was stunning with diy bouquets and geometric center pieces. 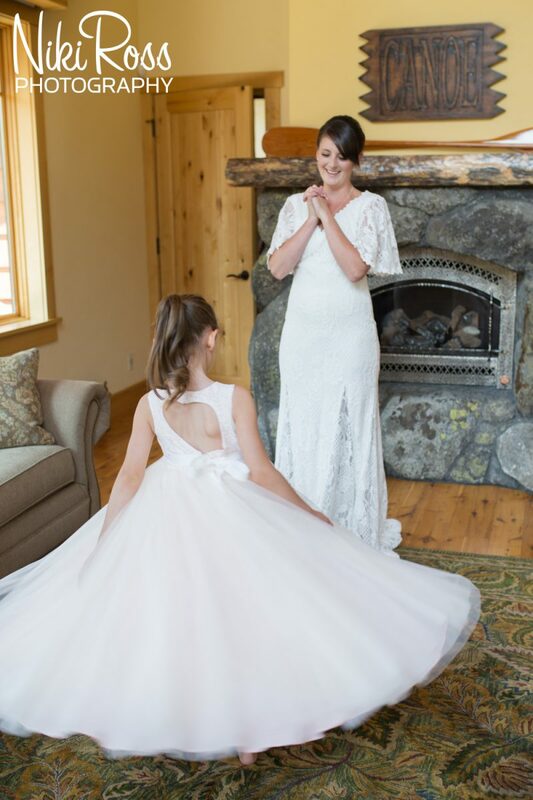 Every detail was thought out! 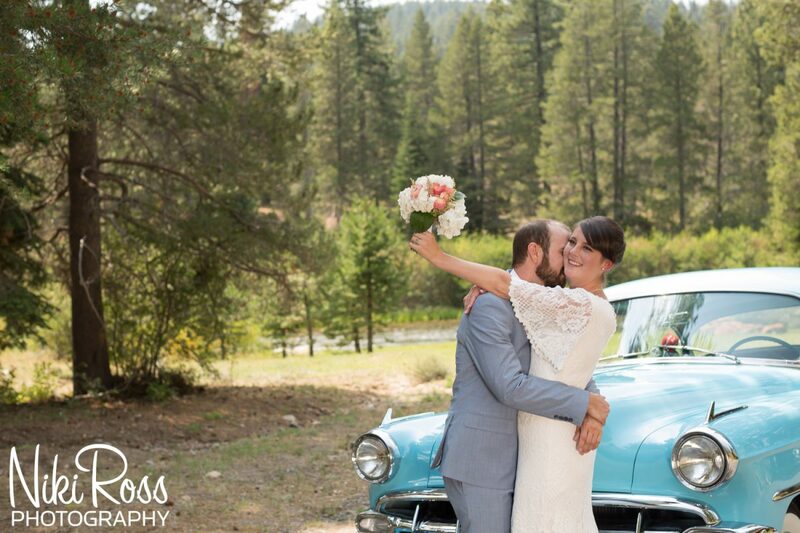 Congratulations to The Grays on their amazing wedding day! 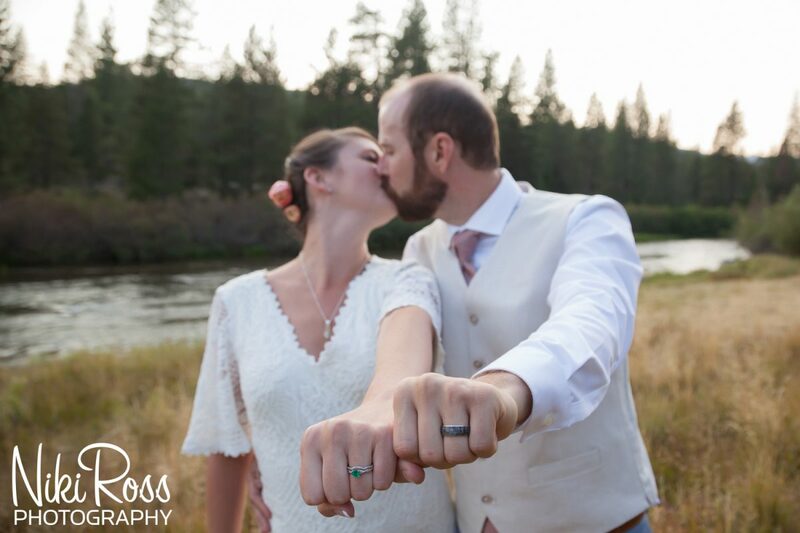 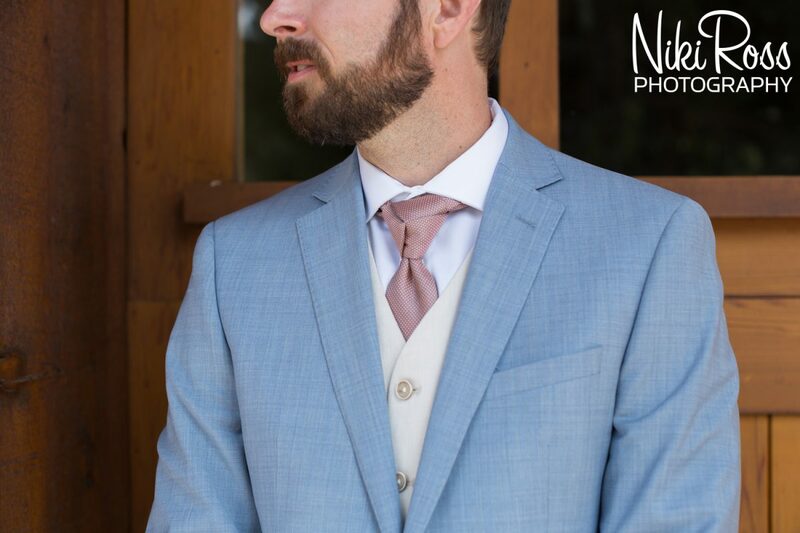 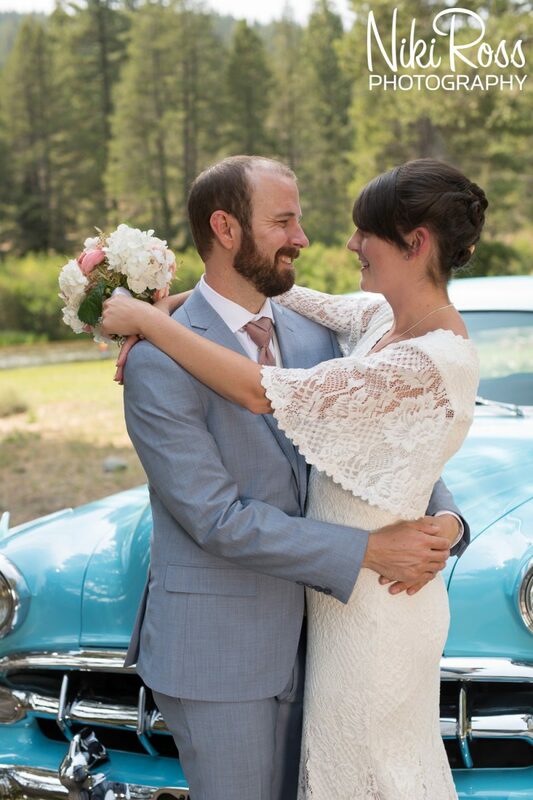 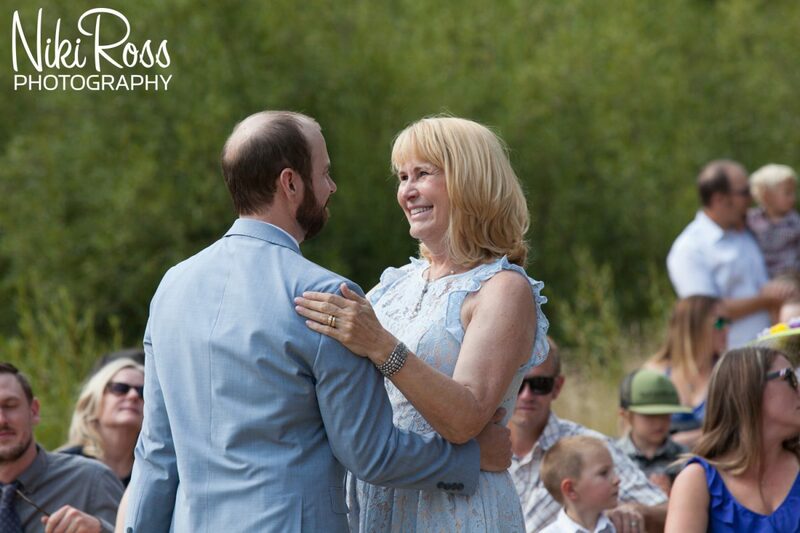 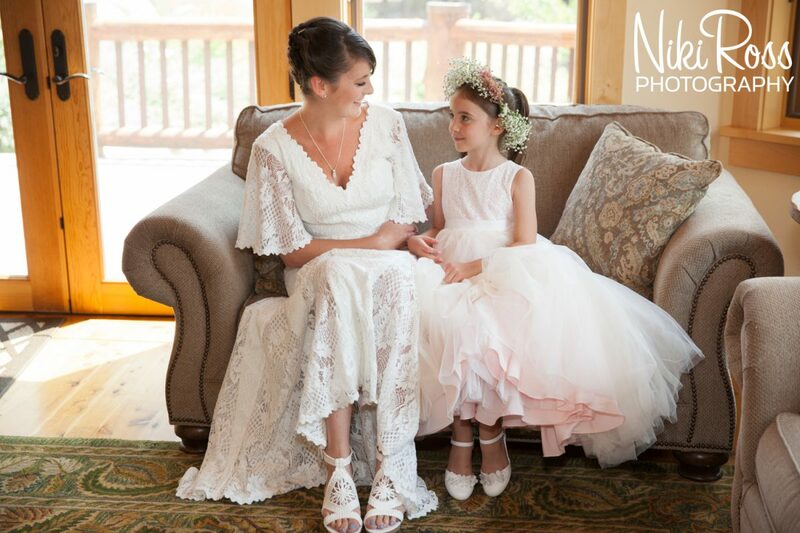 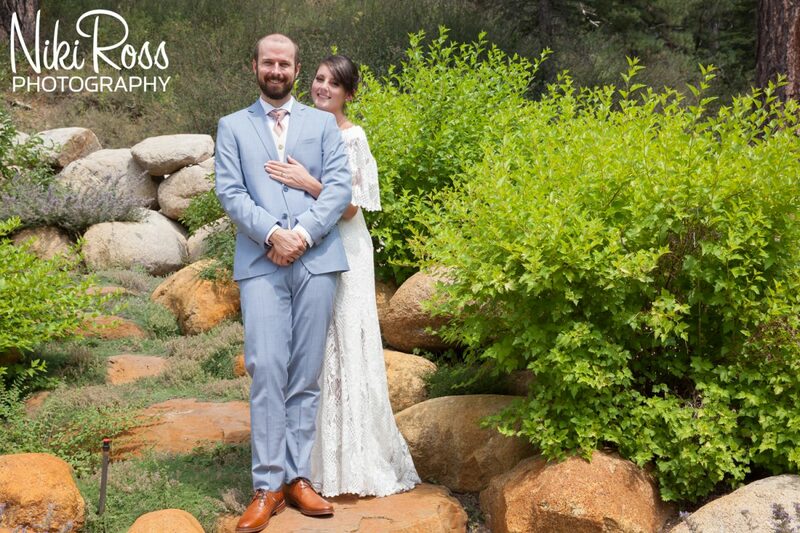 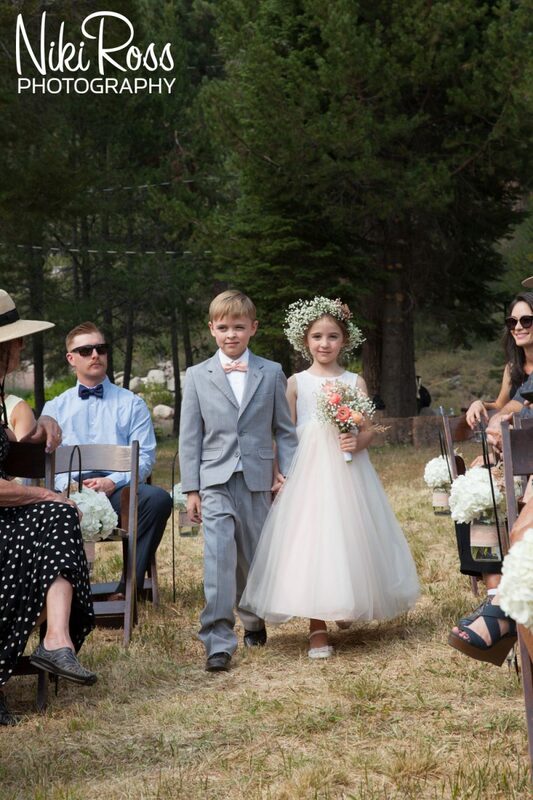 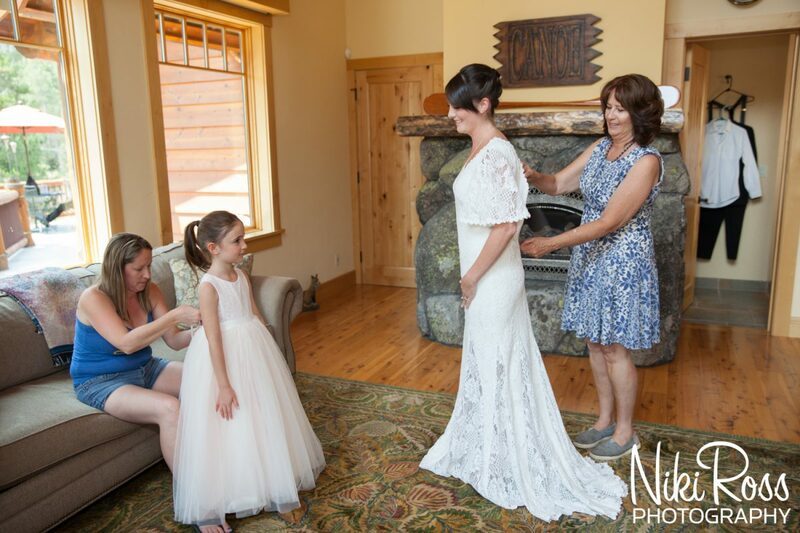 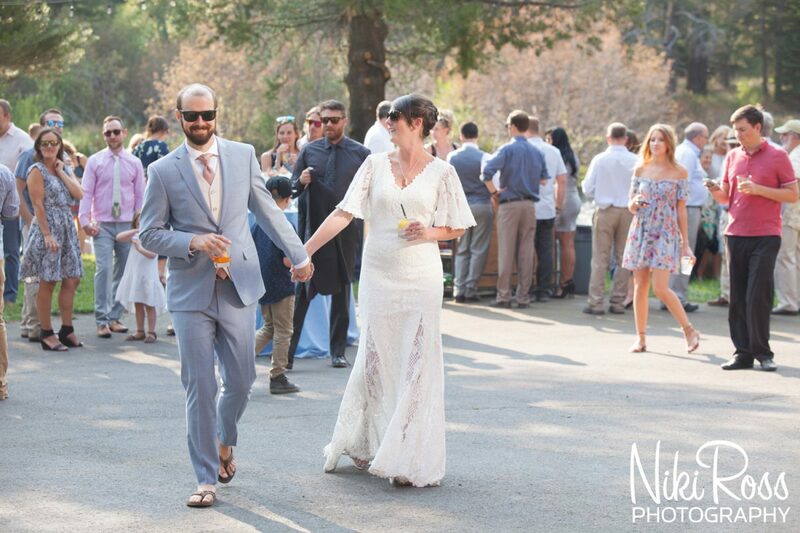 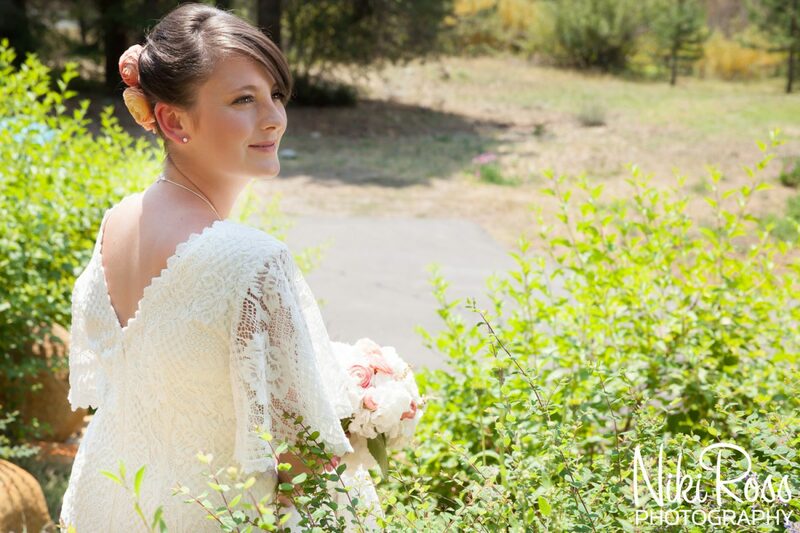 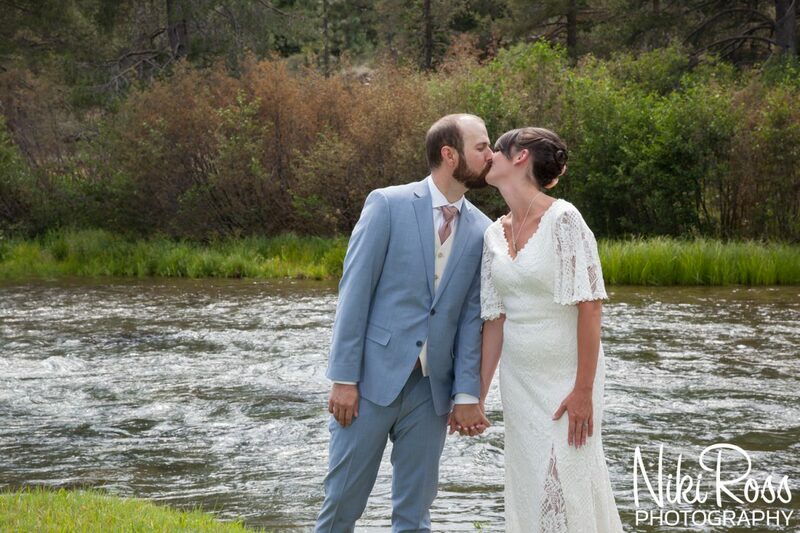 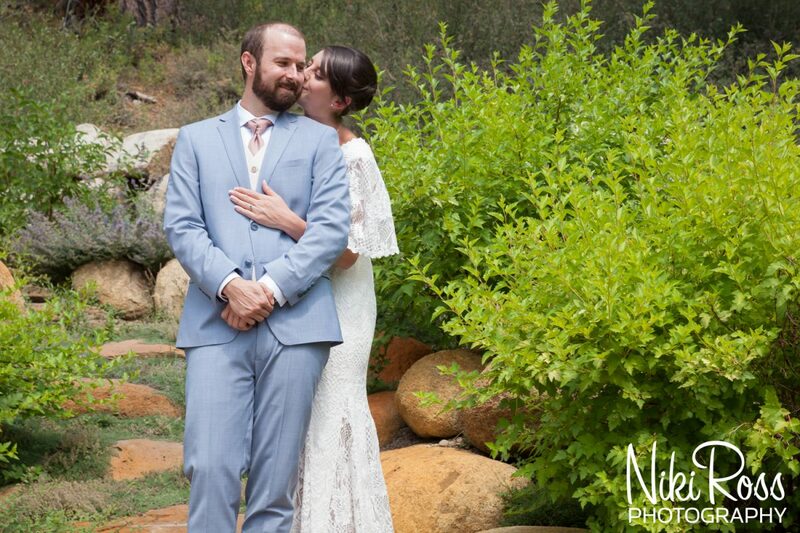 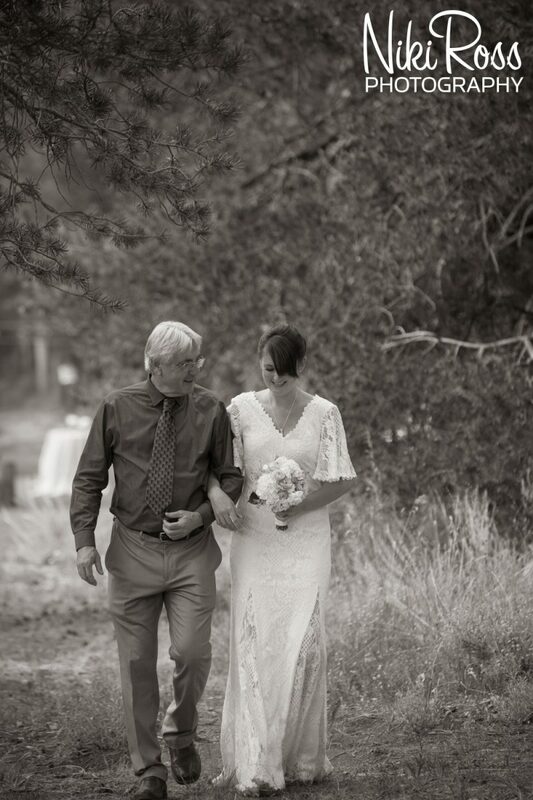 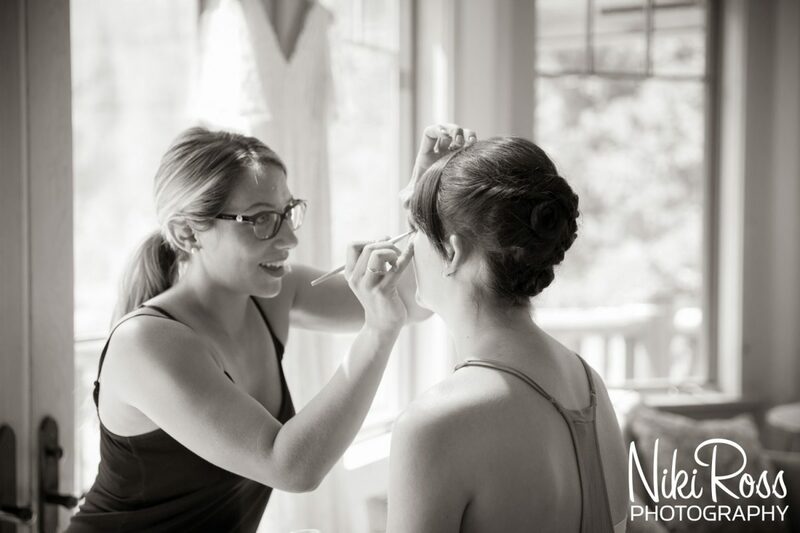 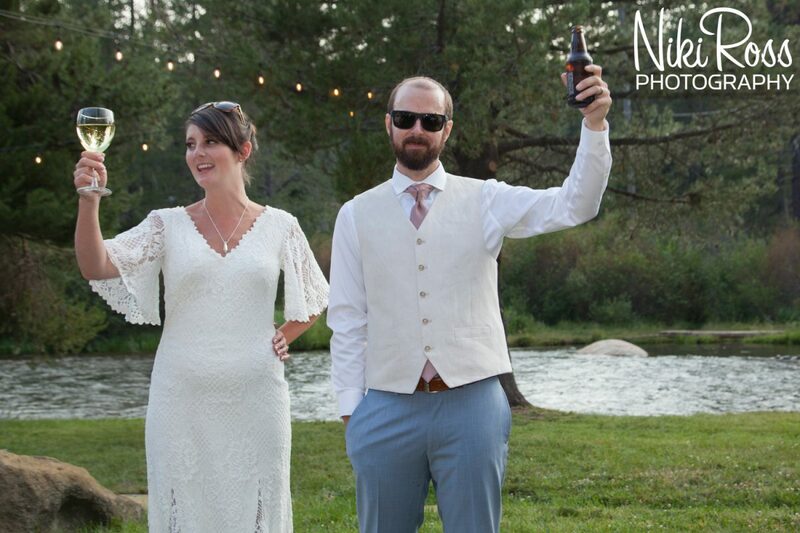 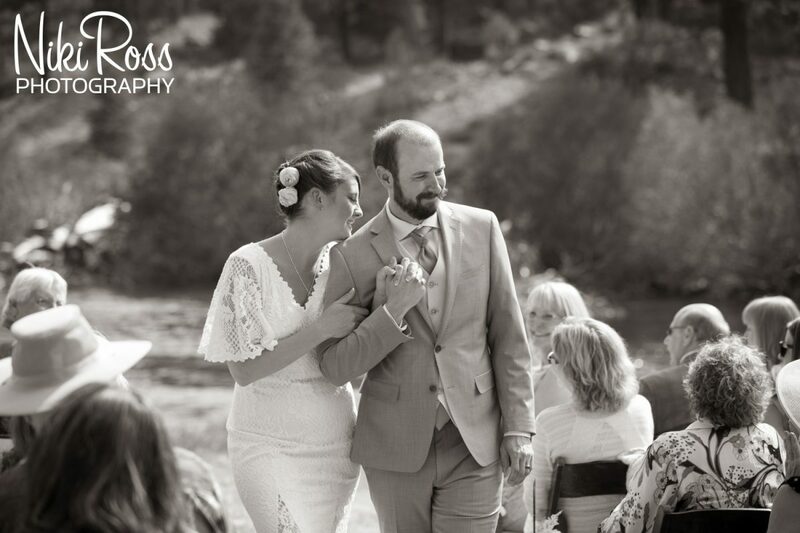 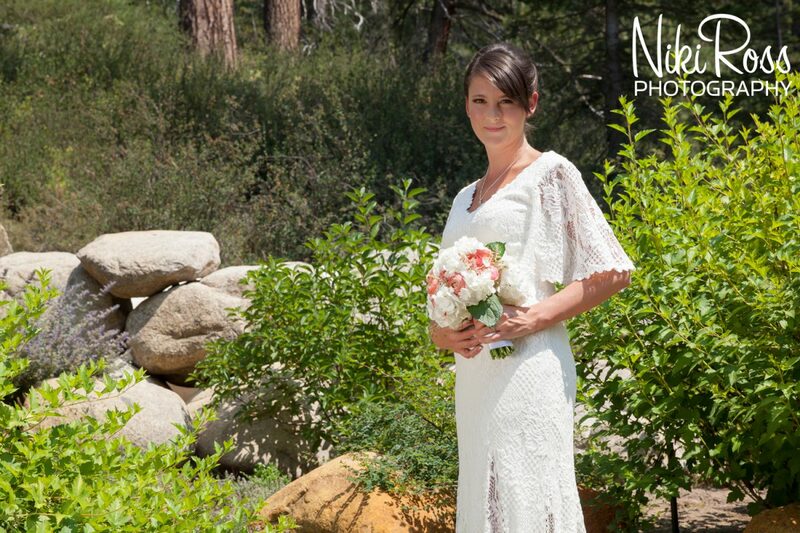 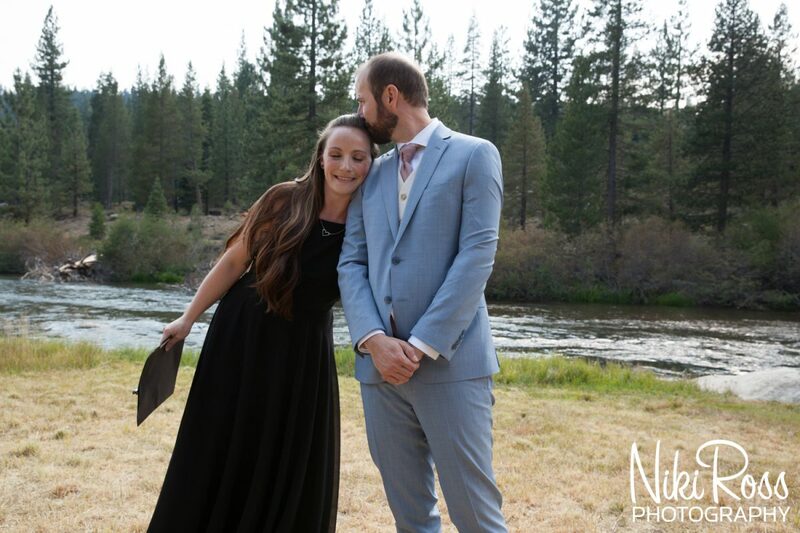 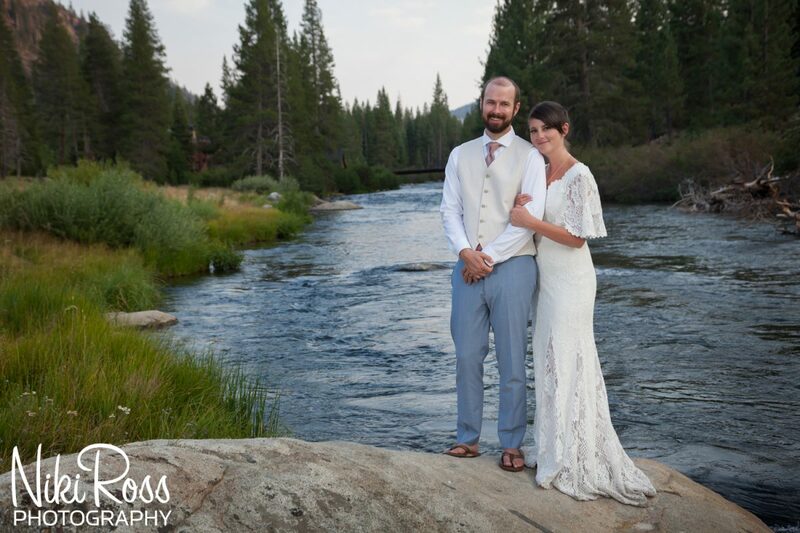 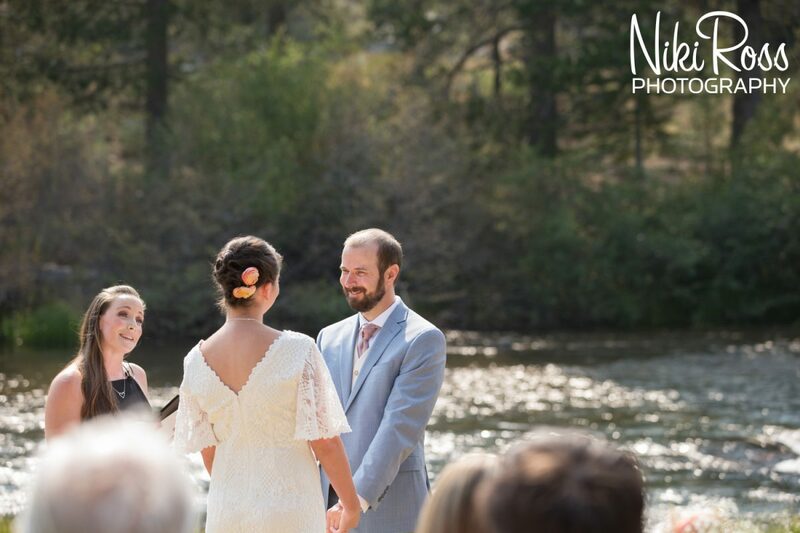 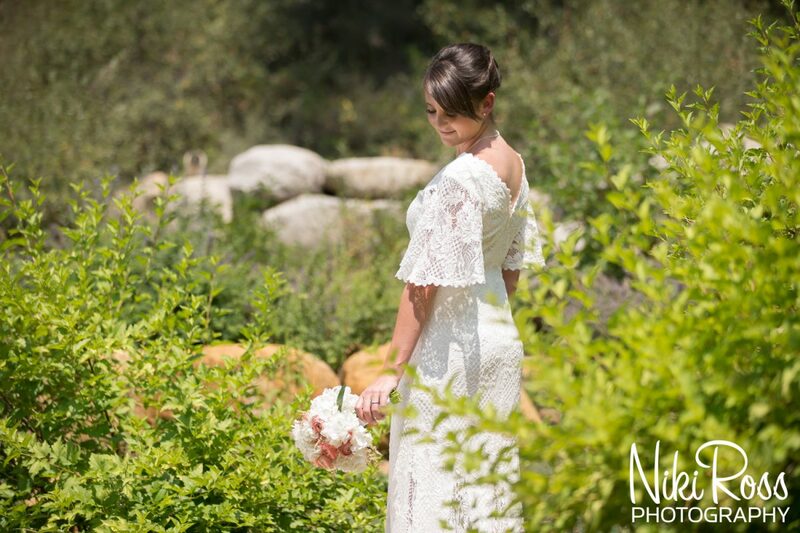 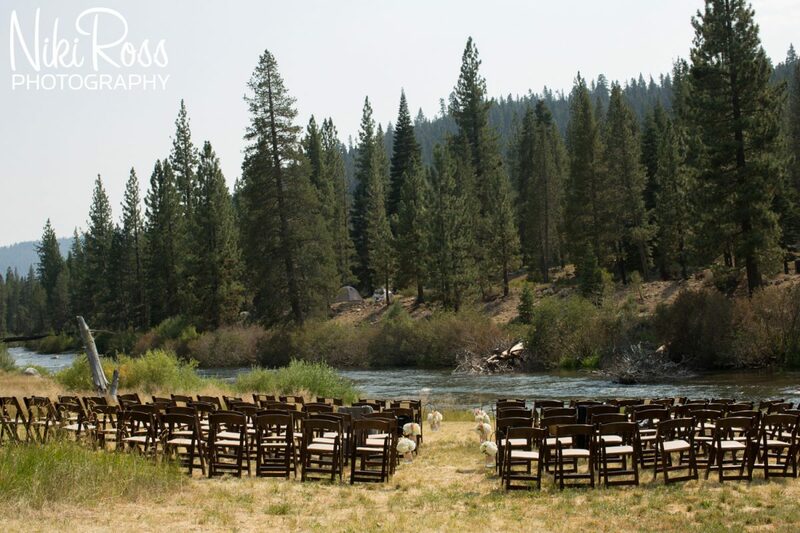 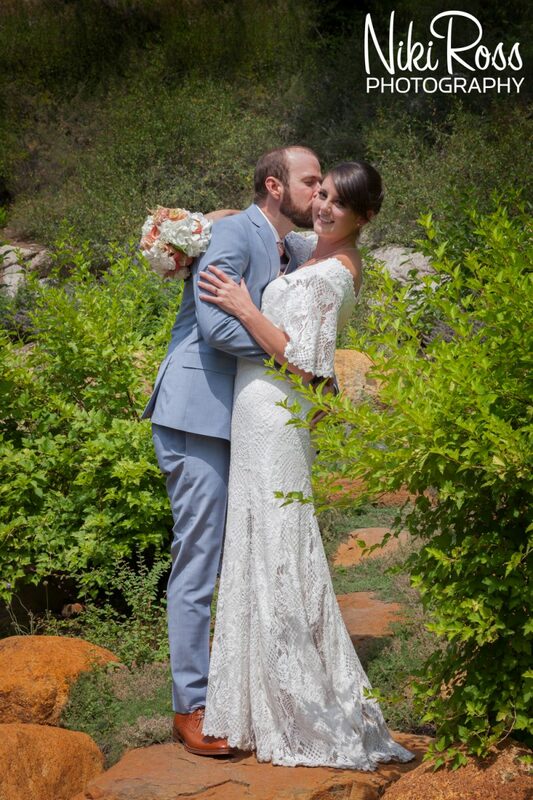 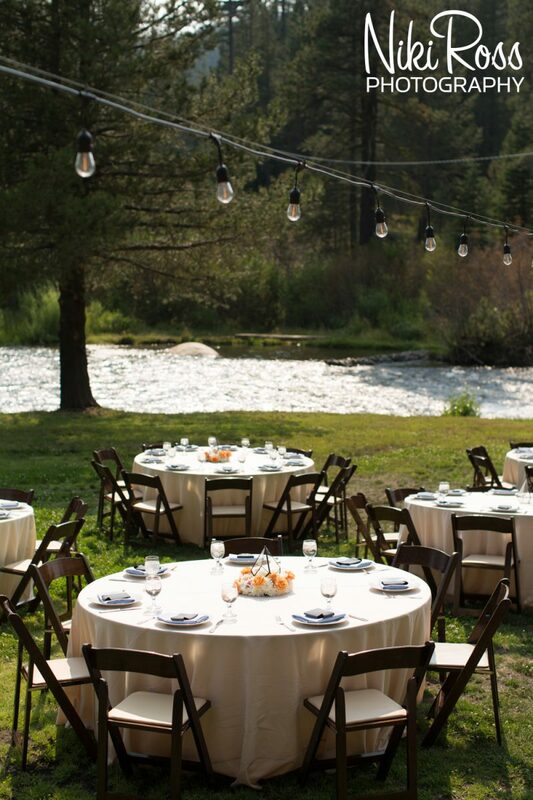 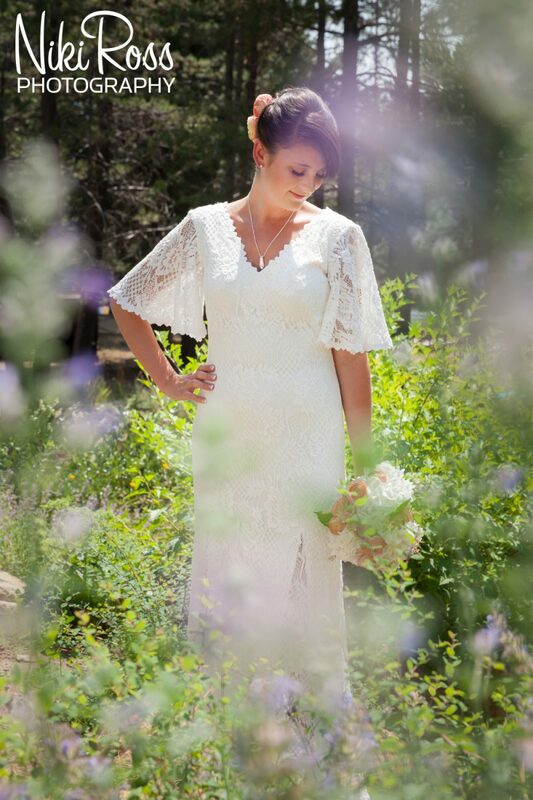 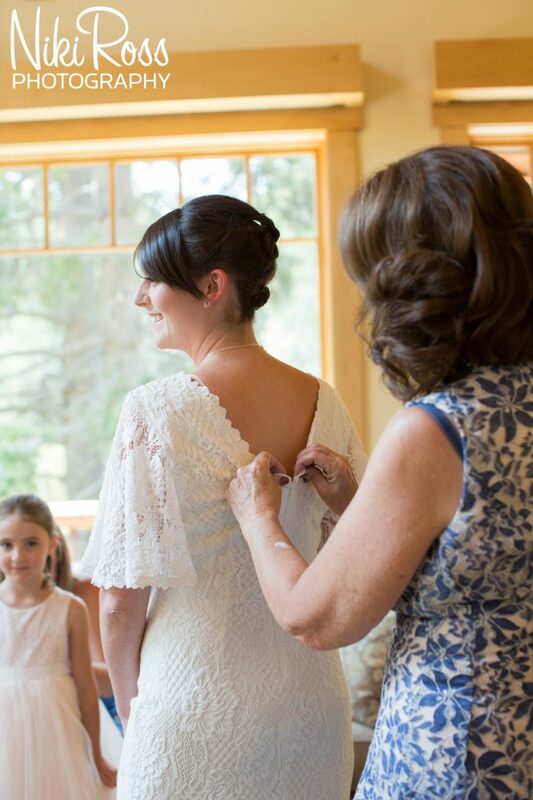 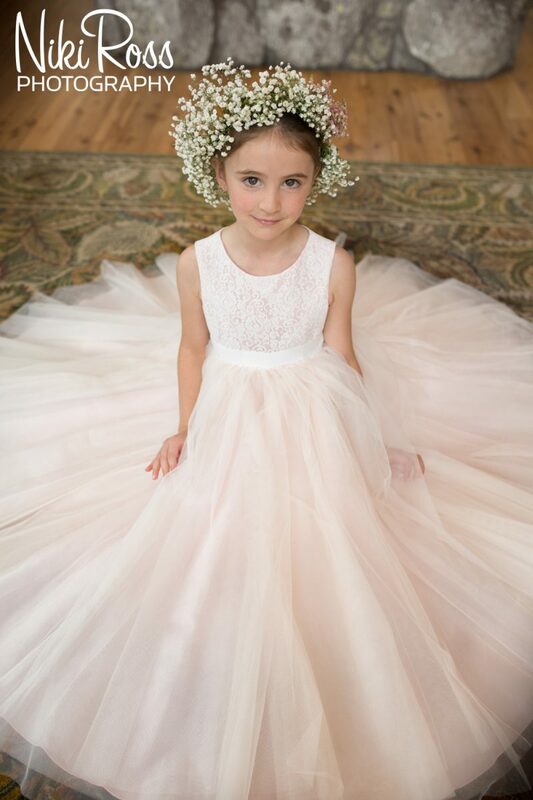 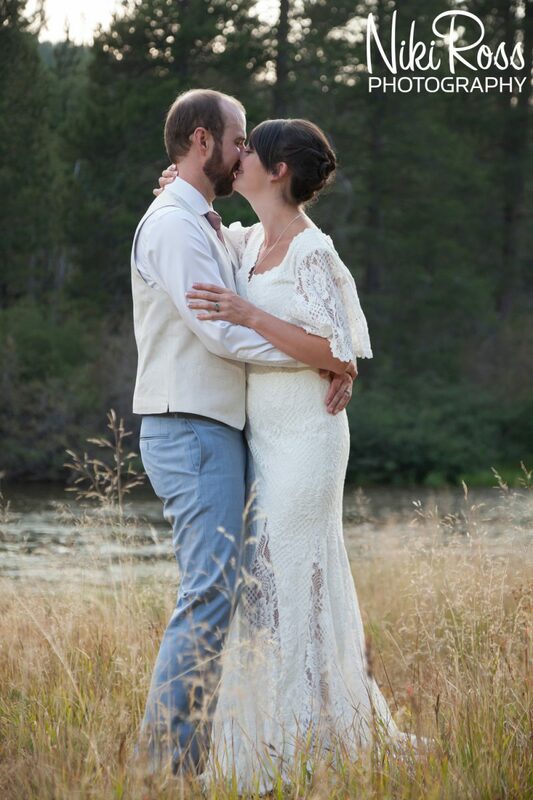 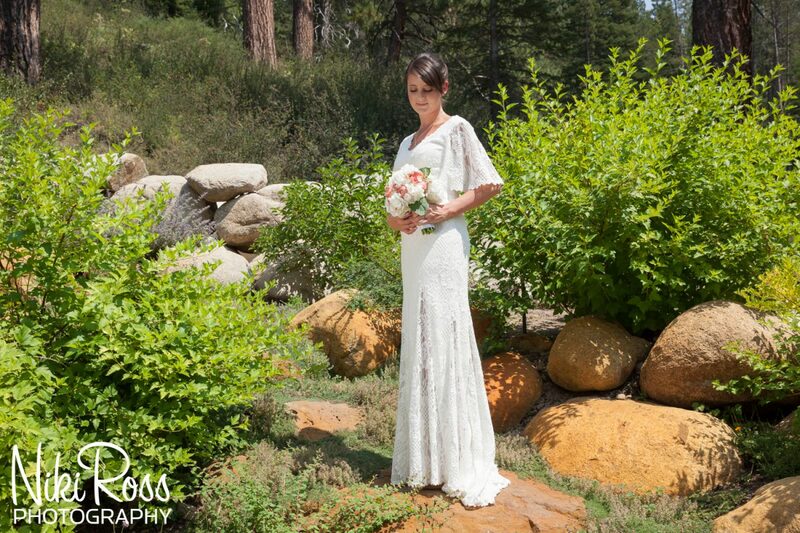 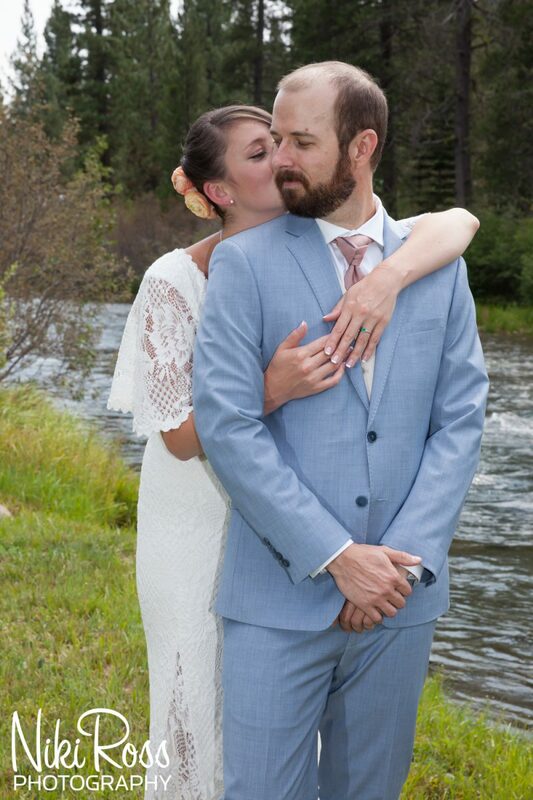 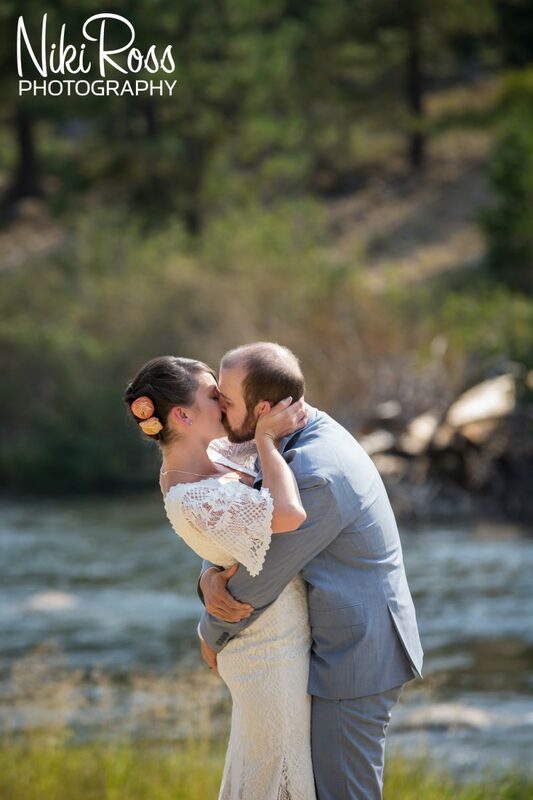 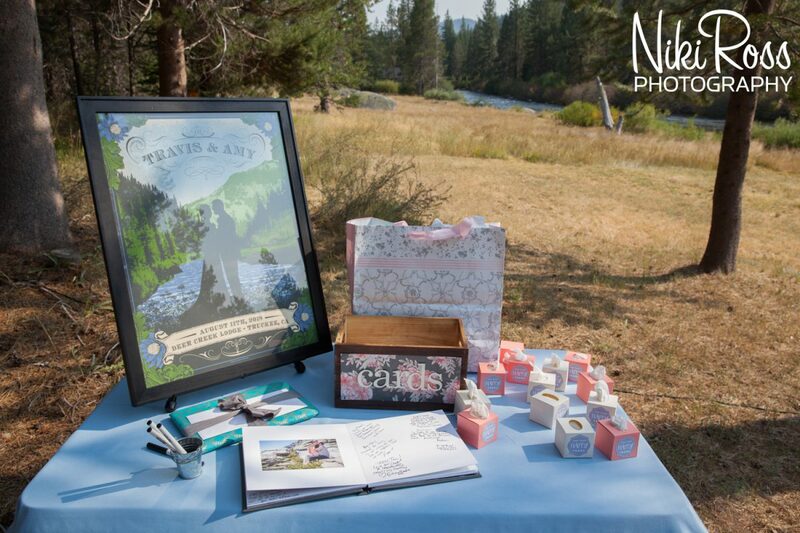 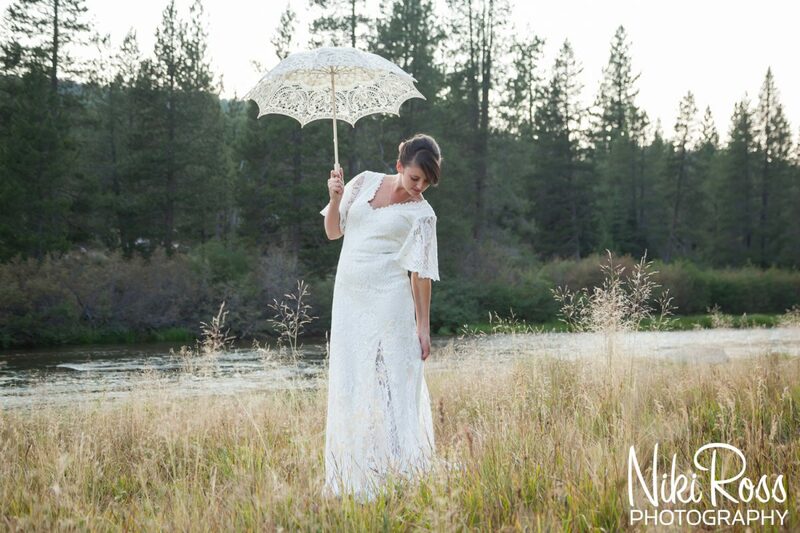 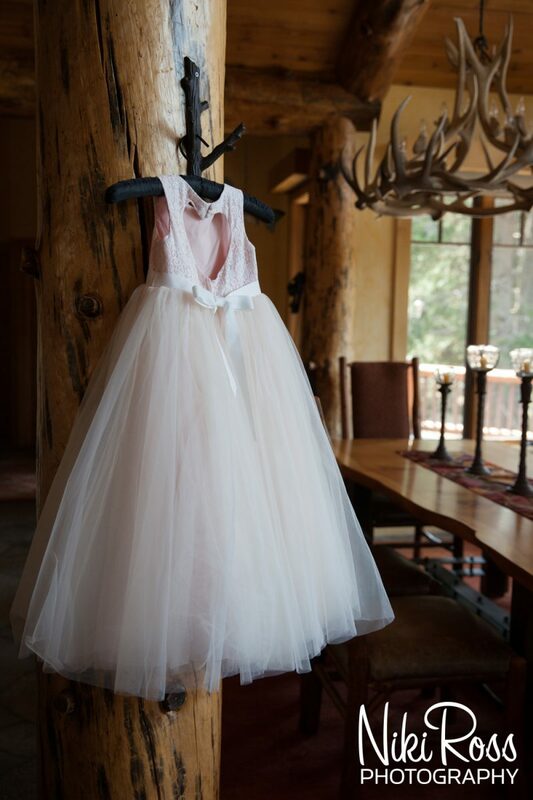 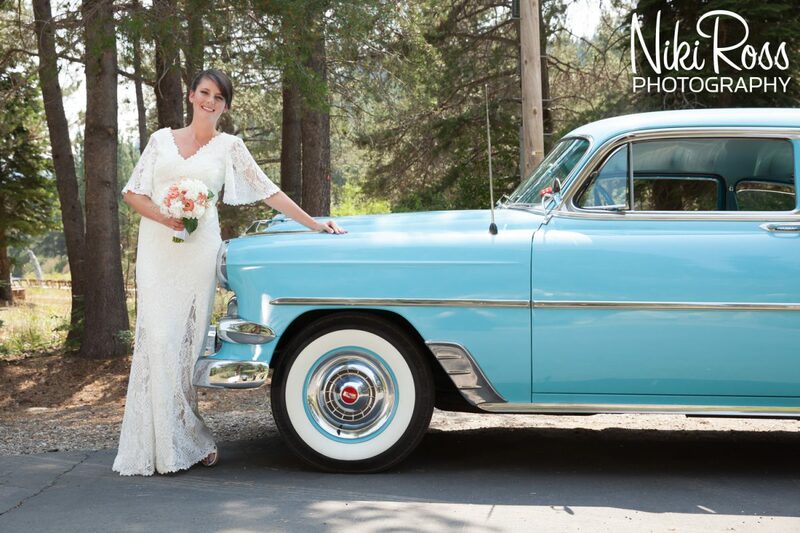 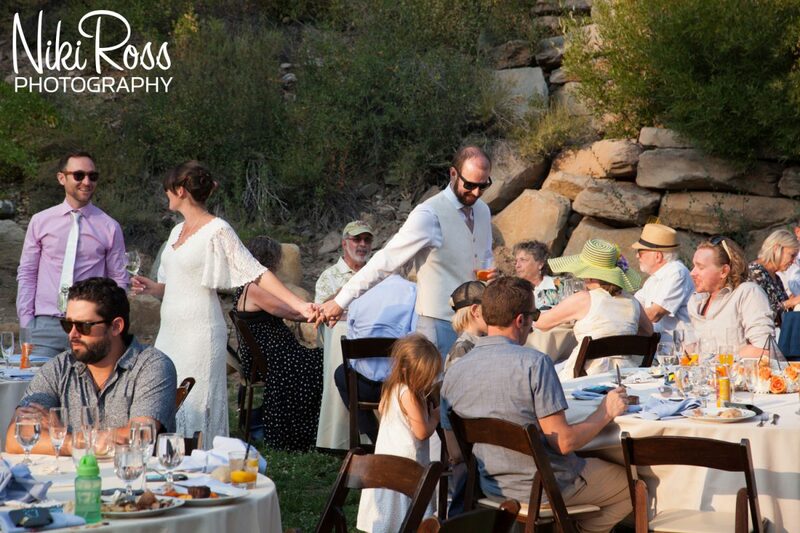 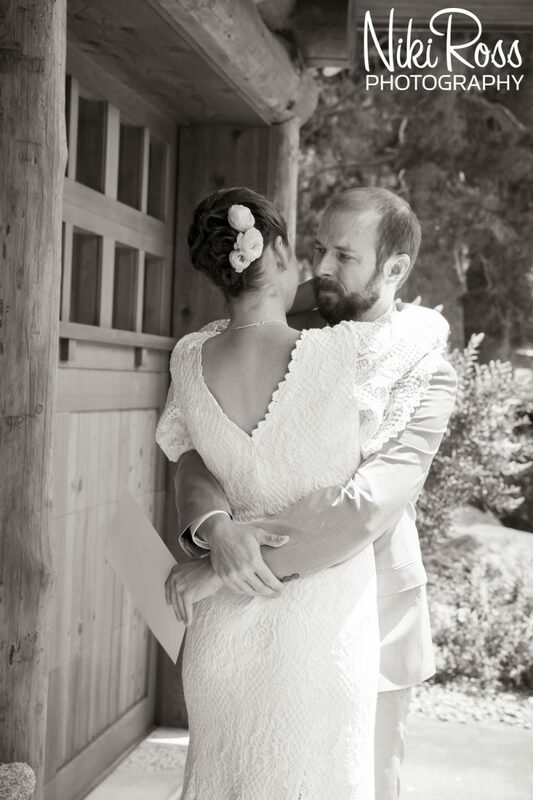 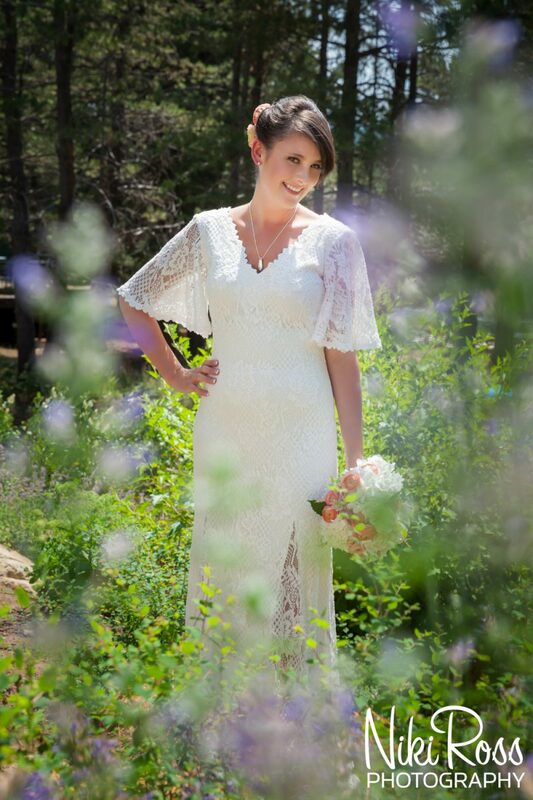 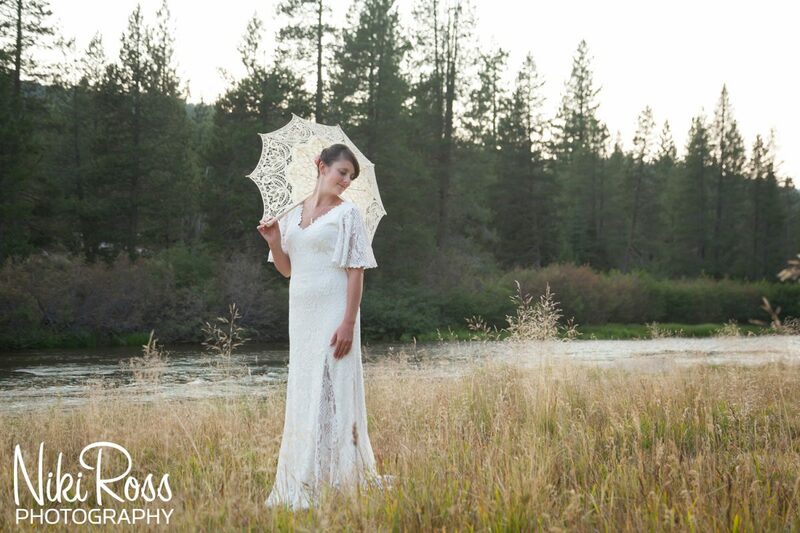 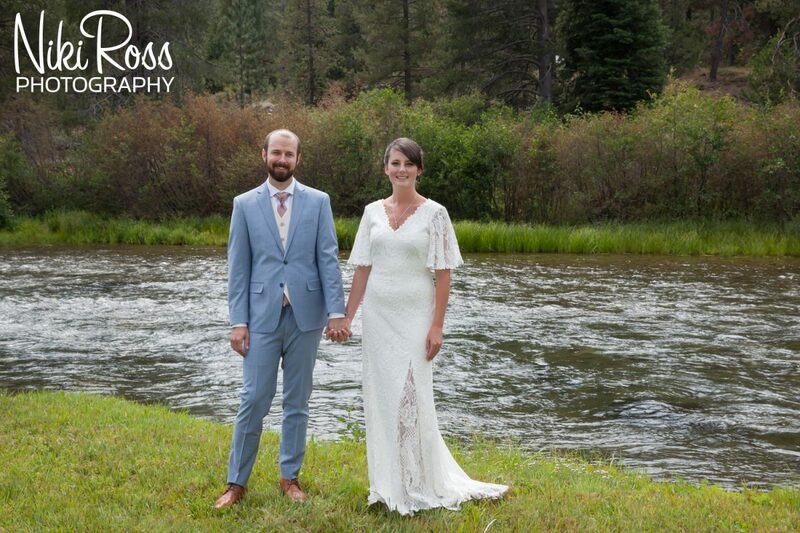 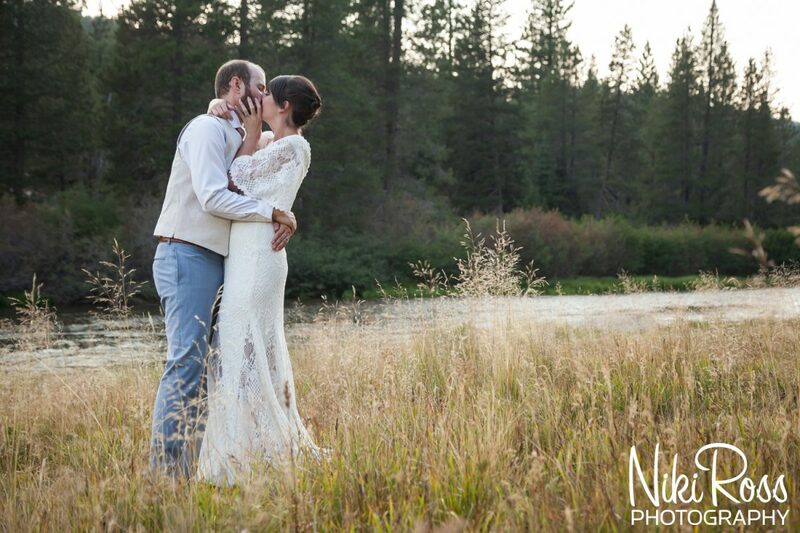 I hope it was everything you dreamed of and more for your wedding on the Truckee River!